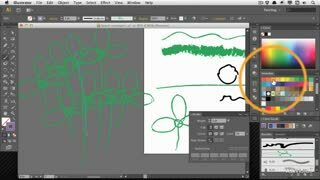 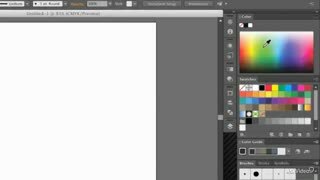 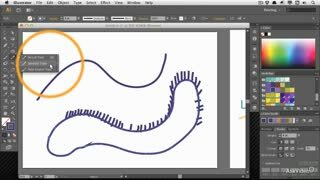 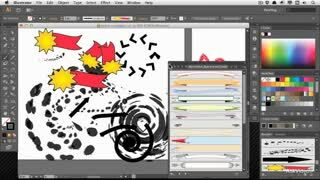 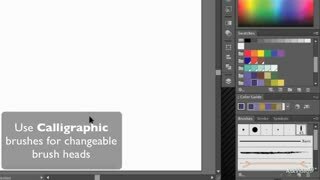 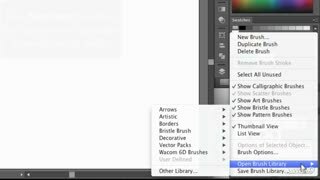 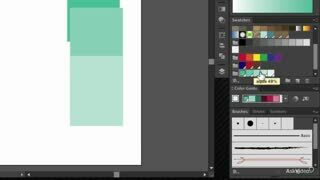 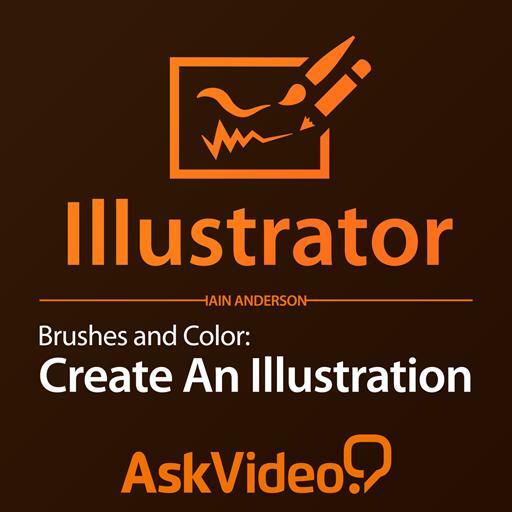 After shedding light on color, Iain then presents Illustrator CC’s vast assortment of brush types and explains their capabilities from both a technical and artistic point of view. 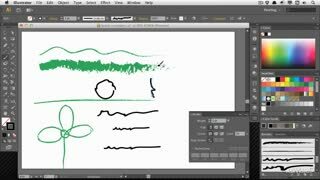 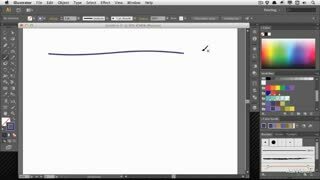 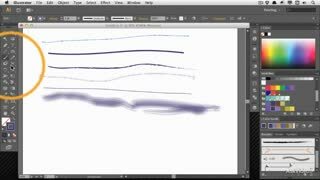 And, if you’re a graphics tablet user, you’ll benefit from Iain’s demonstrations of the new improved brush types which Adobe designed to feel and respond just like their real-world counterparts! 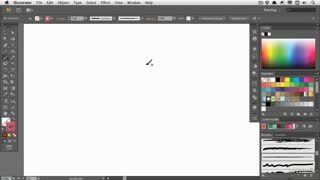 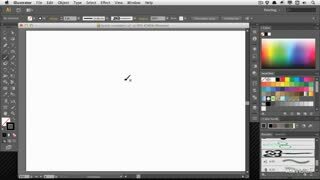 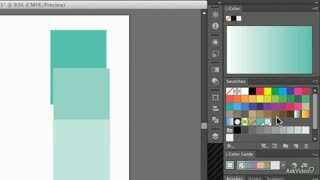 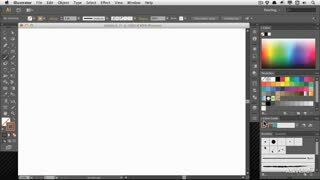 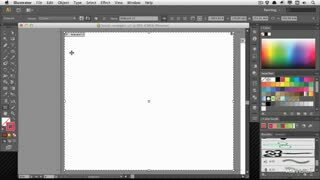 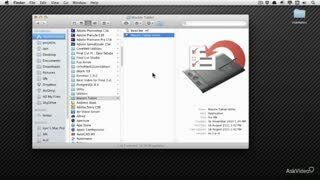 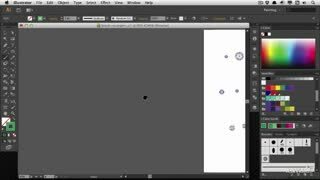 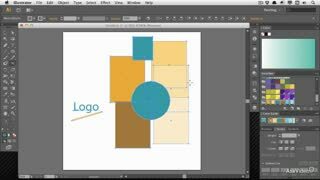 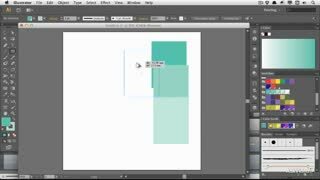 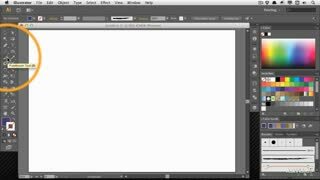 To continue to improve on your Illustrator knowledge and skills, watch all of macProVideo’s expanding series Illustrator CC courses!